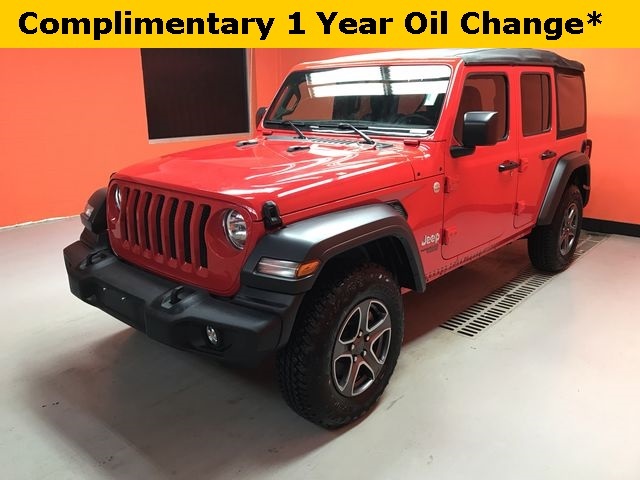 Lease a 2019 Jeep Wrangler JL Unlimited Sport 4×4 for 48 months, 10K miles per year, $2,999 down or trade equity plus first payment and taxes due at signing. Based on unit MSRP $38,870. Includes $500 Freedom Days bonus cash. Expires 4/30/2019. 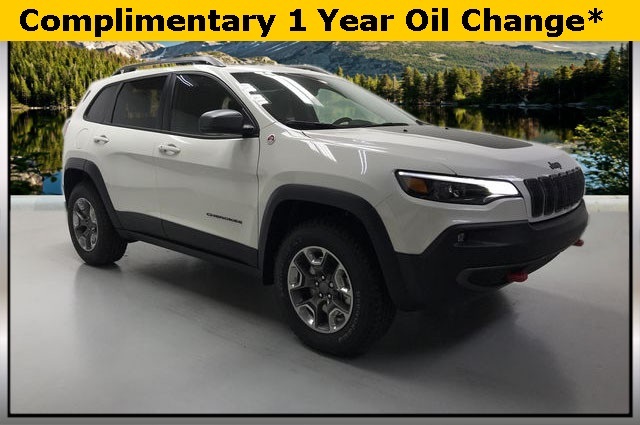 Lease a 2019 Jeep Cherokee Trailhawk 4×4 for 24 months, 10K miles per year, $3,499 down or trade equity plus first payment and taxes due at signing. Based on unit with MSRP $36,335. Includes $1,500 lease cash, $500 returning lessee cash, and $1,000 CCAP bonus cash. Expires 4/30/2019. 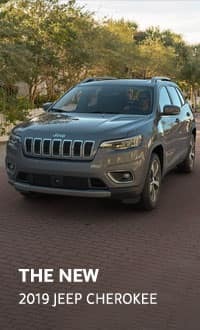 Lease a 2019 Jeep Compass Limited 4×4 for 42 months, 10K miles per year, $2,999 down or trade equity plus first payment and taxes due at signing. Based on MSRP $31,190. Includes $2,000 lease cash, $500 bonus cash, $500 GLBC bonus cash, $500 returning lessee bonus cash, and IDL bonus cash. Expires 4/30/2019. 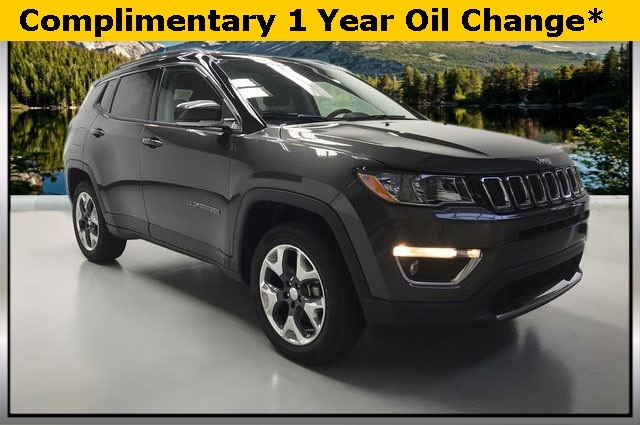 Lease a 2019 Jeep Grand Cherokee Altitude 4×4 for 36 months, 10K miles per year, $3,900 down or trade equity plus first payment and taxes due at signing. Based on MSRP $43,525. 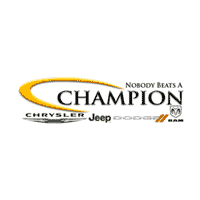 Includes $250 lease cash, $2,000 lease bonus cash, $500 Grand Cherokee owner loyalty bonus cash, $500 returning lessee cash, and $1,750 CCAP bonus cash. Expires 4/30/2019. Lease a 2019 Chrysler Pacifica Limited for 36 months, 10K miles per year, $3,399 down or trade equity plus first payment and taxes due at signing. 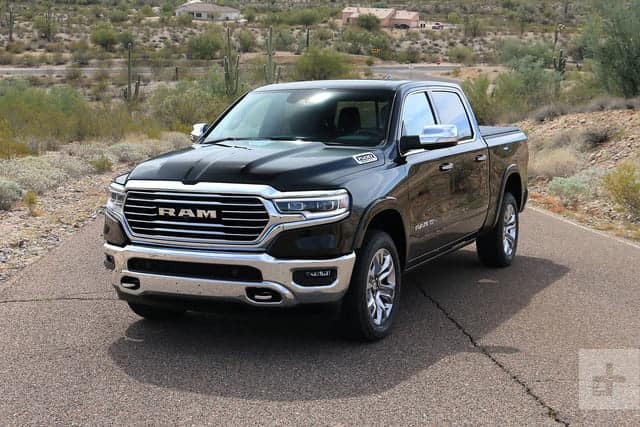 Based on unit with MSRP $45,840. Includes $750 lease cash, $2,250 bonus cash, $1,000 GLBC bonus cash, $750 returning lessee cash, and $5,750 IDL bonus cash. Expires 4/30/2019.